Who was Pierre Bayle ? Pierre Bayle was born in Carla (Ariège) in 1647 and died in Rotterdam in 1706. He was one of the most famous European philosophers in the age of classicism. He wrote Lettre sur la Comète (1682) and the Dictionnaire historique et critique (1696), a most significant work which had a great influence on the XVIIIth century. 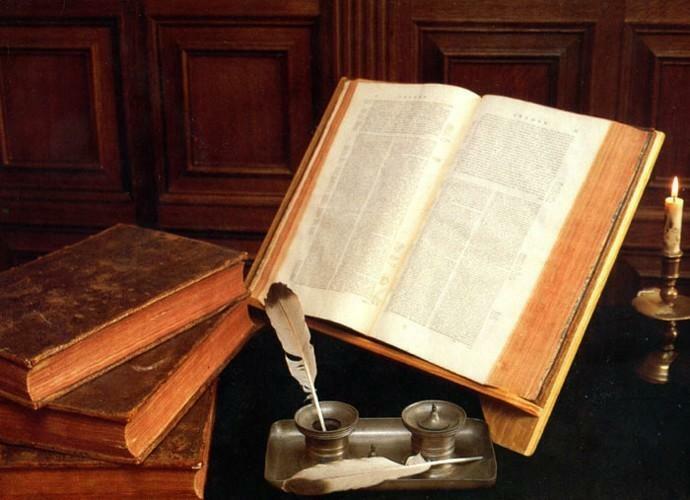 He was a prolific letter writer and wrote to the major scholars and philosophers of his time. He was also a journalist and founded the first review about literature, science and philosophy ; it was called Nouvelles de la République des Lettres (1684). He was a victim of Louis XIV’s intolerance because he was a French protestant, it was no surprise that he preached civil tolerance in Commentaire philosphique (1686). He is considered to have been a for runner of the Enlightenment movement which came into being many yearslater with the Encyclopaedia, Diderot, Voltaire and Rousseau. Although his works were little known up until recent years, at least in France, since the 1960’s he has been the subject of much interest, as can be seen by the number of seminars and major publications there are about him. There is a Bayle Institute in Nimègue University in the Low Countries and many people are writing studies and theses about him in Italy, Germany, Switzerland, Great Britain and the United States. 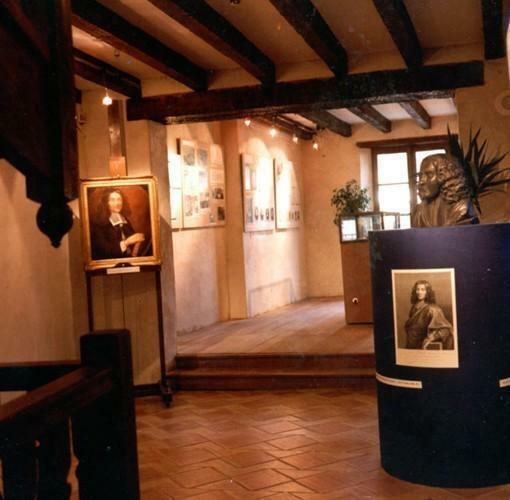 The Pierre Bayle museum, run by the town council, is situated in the philosopher’s birthplace. It has been restored in the style of the period and is in the heart of the attractive village of Carla, with a splendid view of the Pyrenees. This museum owes its existence to the efforts of Elisabeth Labrousse ; the structural changes were made at the instigation of Hans Bots, director of the Institut Pierre Bayle in the University of Nimège, and the Rotterdam Historic Museum. It was inaugurated in 1989 by Lionel Jospin, then minister of education under Michel Rocard. The museum is situated very near the temple, where Pierre Bayle’s brother and father, who were both pastors in Carla, used to preach. It is now a classified building. In this museum we learn about Pierre Bayle’s life and achievements, from the county of Foix, (where there were a great many protestants), to Rotterdam, the city of Erasmus ; mention is also made of Puylaurens, Toulouse, Geneva and Sedan ; we see how his influence spread throughout Europe in the XVIIth and XVIIIth centuries. There is a large collection of documents, books and a video on his life and works. We can see his study just as it was in his lifetime. There are plans to add on to the museum a documentation centre with a library containing books about Bayle’s works and their context (Protestantism in the Ariège, the Huguenot Diaspora in Europe, philosophy and literature in the age of classicism) ; there will also be computer equipment so that the casual observer, reader or those doing research can obtain a deeper knowledge of this philosophy that still has an important message for our modern age. In 1996, there was a scientific seminar about the tercentenary of the publication of Bayle’s Dictionary – a documentary about it was shown on the TV programme Présence Protestante (France 2) ; the proceedings, written by Hubert Bost and Philippe de Robert, were published by Honoré Champion. In 1997, there was a seminar commemorating the 250th anniversary of Pierre Bayle’s birth – there was also a sound and light show in the open air about his life. 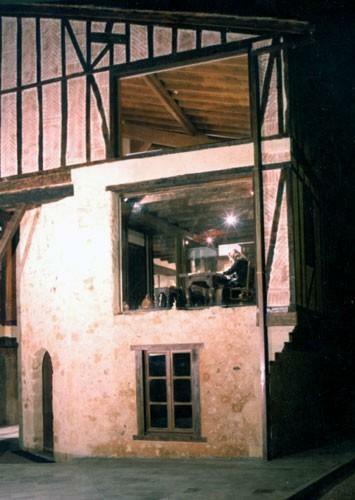 In 1998, at the occasion of the fourth centenary of the Edict of Nantes, there was a seminar at Foix and a show called “Ariège, a country of refuge”. This was to link the historic commemoration to the recent setting up of a centre for asylum seekers in the commune of Carla. 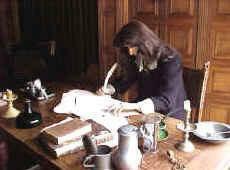 In 2000, there was a conference which lasted all day about Bayle’s correspondence. This was to celebrate the publication of the first volume of his letters (Voltaire Foundation, Oxford, 1999), and also paid tribute to the work of Elisabeth Labrousse. It was followed by a protestant assembly, presided over by the president of the Fédération Protestante de France.